← Has insurance become de-skilled? Insurance people have piled on to twitter like there’s no tomorrow, but Google+ appears to leave us cold. Searchlight has one of its less essential toes dipped in the Google+ waters, but it’s lonely out there. This entry was posted in General Observations, Searchlight Insurance Training News. Bookmark the permalink. Interesting view and one I’d echo….all quiet on the google+ front. 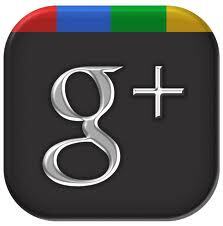 Trying to get financial services clients to use google+ hangouts or google is like talking a different language…..I wonder how google see it?